PM - 12:45 to 3:25 p.m.). No mid-day bus transportation is provided. As per District policy, the Kindergarten Program at Mars Area Primary Center is open to children who will be 5 years old on or before Sept. 1 of the corresponding school year. 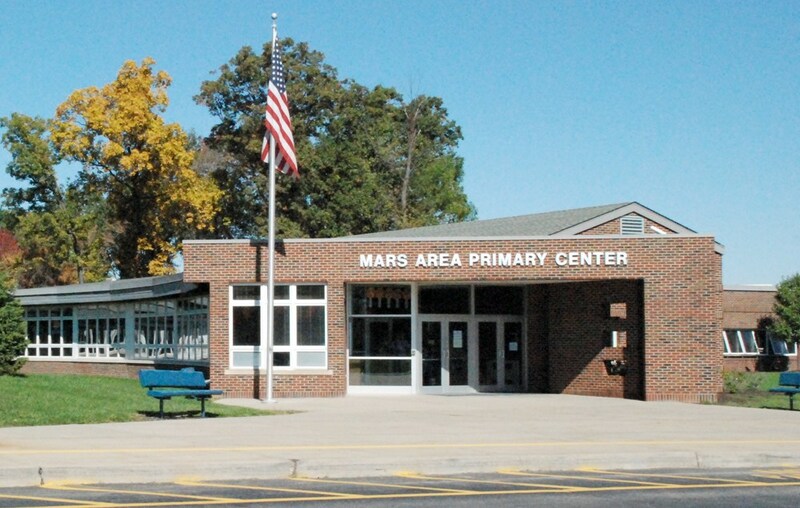 Parent(s)/guardian(s) of students who are transferring into the current Mars Area Primary Center's Kindergarten Program after the start of the school year may obtain a New Student Enrollment Packet, between 8:30 a.m. and 2:30 p.m., Monday through Friday, at the District's Administration Office (545 Route 228; Mars, Pa. 16046). Questions regarding the completion of student registration forms/information may be directed to Mrs. Kris Barr at (724) 625-1518, ext. 1510, or kbarr@marsk12.org. APPOINTMENT REQUESTS — Parent(s)/guardian(s) are encouraged to schedule an appointment with Mrs. Barr when dropping off a completed New Student Enrollment Packet at the District’s Administration Office. By scheduling an appointment, parent(s)/guardian(s) will be guaranteed attention to any specific questions regarding student registration requirements, form/information completion, etc., which will also allow for a more expedited registration process. To schedule an appointment, contact Mrs. Barr at (724) 625-1518, ext. 1510, or kbarr@marsk12.org﻿. 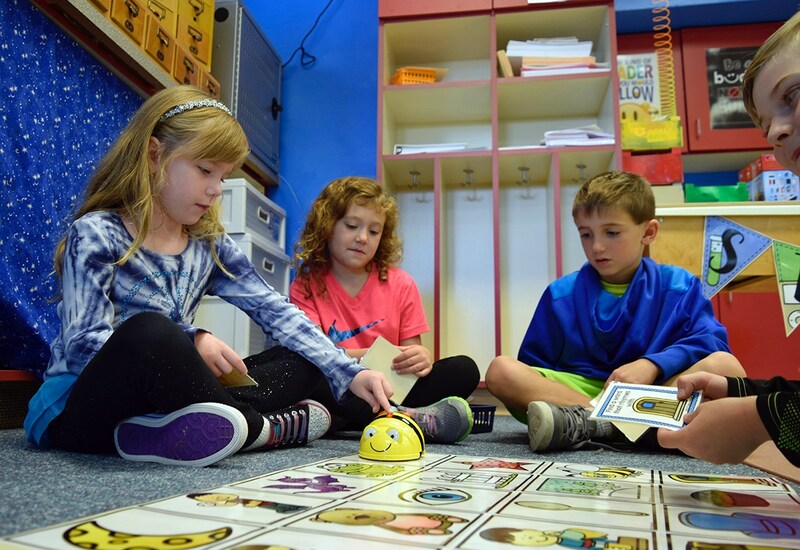 Parent(s)/guardian(s) may obtain a 2019-2020 Kindergarten Registration Packet during school hours at the main office at Mars Area Primary Center (547 Route 228; Mars, Pa. 16046). Mars Area Primary Center holds a Kindergarten Lottery Registration Day event for the following school year each spring (March-April). On Kindergarten Lottery Registration Day, the selection of AM or PM Kindergarten session is done through a lottery system. (Note: All lottery tickets are distributed at Mars Area Primary Center's "Kindergarten Preview" event. Tickets are not distributed outside of the event, which is recommended for parents of all incoming kindergartners as important information about registration requirements, District policies and procedures, and additional notifications are provided.) Once the maximum class size is reached, the session is closed and individuals may be placed on a waiting list for their session preference. Parents taking part in the lottery system must be present at the event and must have a completed registration packet. Kindergarten Lottery Registration Day (March-April) for parents registering their students for Kindergarten. 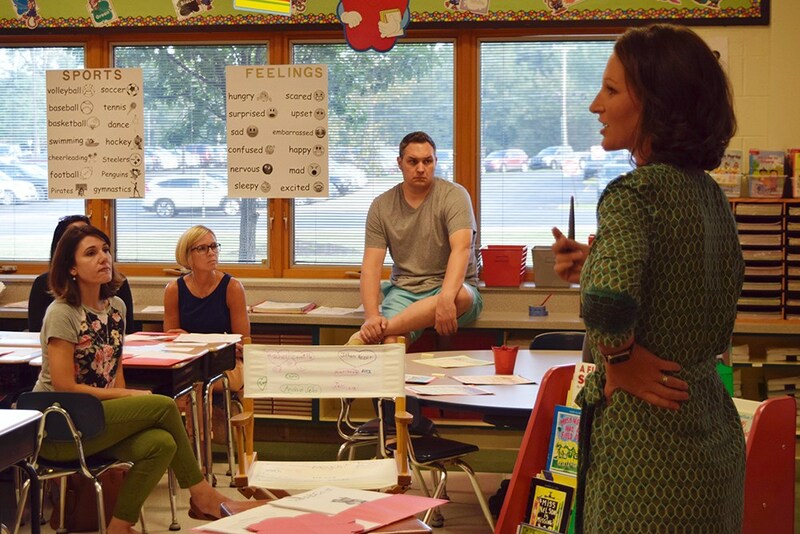 Dates/information pertinent to kindergarten registration and corresponding events will be communicated to parents and posted on the District's website well in advance. For more information regarding general Student Registration, click here.